A car is of no use without its key. It can’t be opened, so it’s going nowhere. And if it was locked and left in gear with the handbrake applied, it’s going to be devilishly difficult to move. The moment most drivers realise they’ve lost their car keys, is when they need to be somewhere, soon. But first they’ve got the headache of working out how best to remedy the situation. Should they phone a friend who knows their way around a car? Perhaps it’s better to call a garage or should it be a breakdown service provider? And what about a car locksmith? 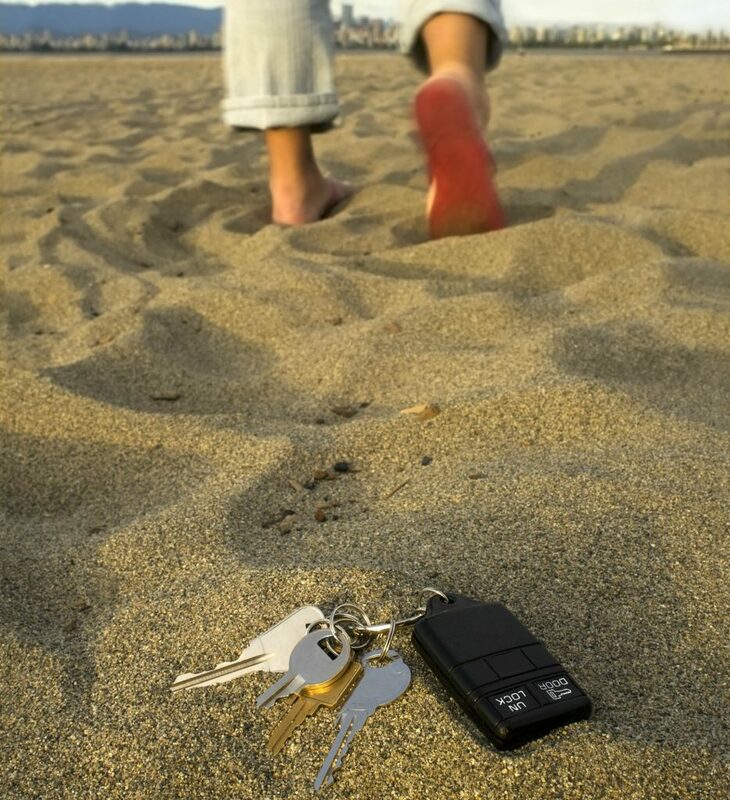 Here are the steps drivers can take when they have lost their car keys. Before summoning help, ensure you’re certain you really have lost the keys. A good way to do this is to retrace your steps, or think through your day. There is often a distraction that might have caused you to put your keys somewhere unusual. You might have left them on top of the laundry pile as you fed the cat, or put them down in the bathroom after sorting out one of the children. 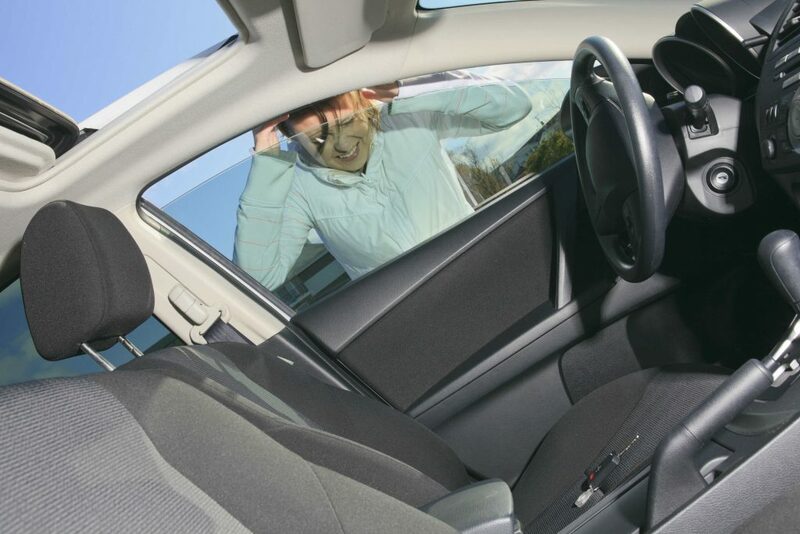 Speak with your car insurer and check whether your policy covers car key loss. Many do, but it’s important to weigh up the cost of any excess against what you’d pay a franchised dealer or car locksmith to provide a new key. Have you got breakdown cover? This may be your opportunity to put your breakdown cover to good use so speak with your provider. Depending on the policy you have taken out, reputable brands including Green Flag will attend a driver and their stranded vehicle, and may choose to attempt to gain entry to the vehicle. That’s likely to be the case for anyone that’s managed to lock their keys inside their vehicle. Alternatively, the breakdown company may decide to transport your vehicle to a local garage or locksmith. 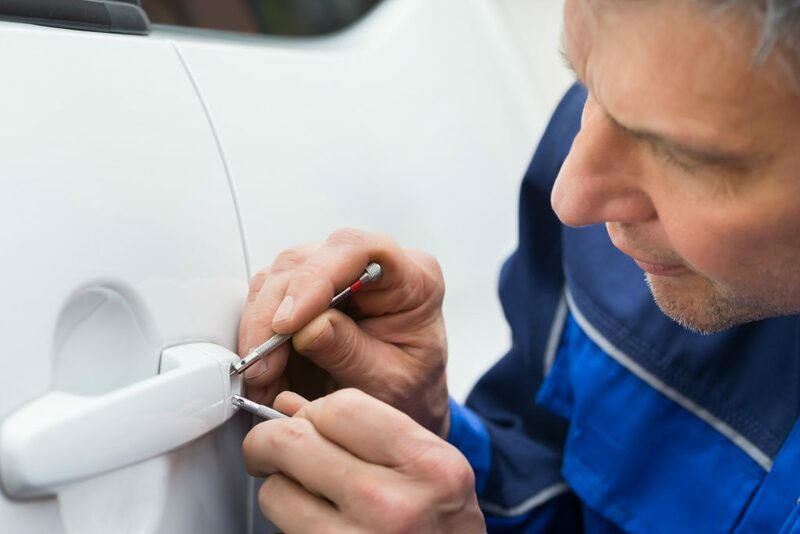 A specialist locksmith can be cheaper to use than a franchised car dealer (such as a Volkswagen garage if you own a Golf) and they can come to you. However, you’ll need to provide proof of ownership of the vehicle and a driving licence. You can find a recommended car or auto locksmith through the Master Locksmiths Association (MLA) or the Auto Locksmiths Association. Both offer user-friendly postcode search tools that will display local, accredited experts that can replace car keys. This is likely to be the most expensive option for anyone that needs replacement keys. However, some modern cars may well demand this approach. That’s because the car manufacturers don’t always release their secret codes for digital transponders to locksmiths. If you didn’t have a spare car key before, now is the time to have an extra key made up. Keep it somewhere safe, so that if you ever face the same situation again, there won’t be a problem. And if you’re buying a used car, do your best to choose one that comes with a spare key.